Description: Use to increase your evasion by 5% for 15 minutes. 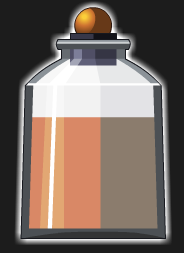 Also see Potent Elusion Elixir (Non-AC). Get this item in our free web game at www.AQ.com!